So, I need salad dressings that aren't full of calories, but have flavor and "excitement" to them. This is from a dear friend who made it last Friday... I couldn't stop eating it! 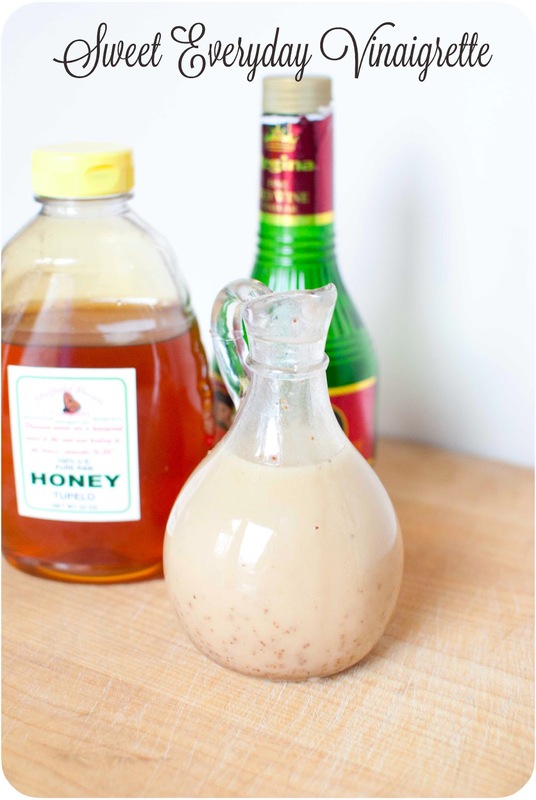 Using an acid like Red Wine vinegar adds depth, but the sweetness from the honey keeps the flavor mellow. I used an immersion blender and made this super smooth and well mixed. But, you can just add all items to a jar and shake! This will keep in the fridge for up to a week, but I bet it won't last that long! 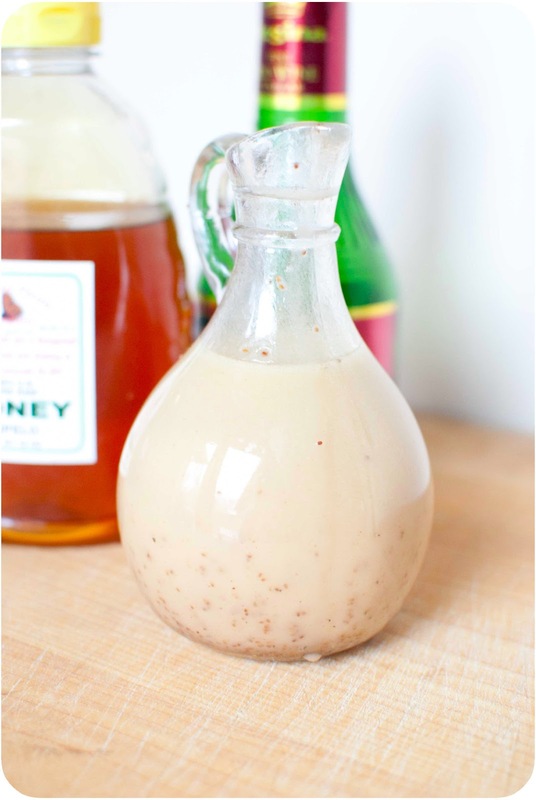 This is a great Paleo-Friendly salad dressing that I'm sure you will love!